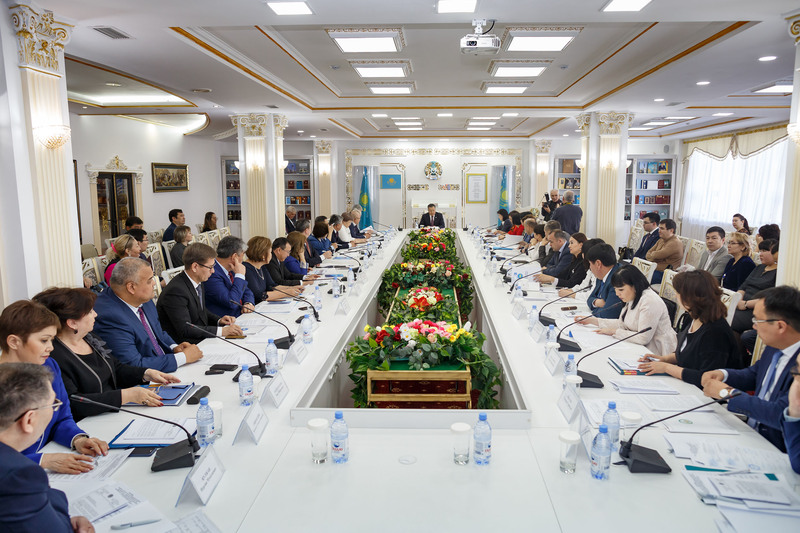 NUR-SULTAN – In response to the recent change in the Kazakh presidency, the Assembly of the People of Kazakhstan (APK) organised a national extended meeting April 2 to redefine and discuss its agenda. The participants agreed to maintain its current course and involve more people in key national modernisation initiatives. “Today, we are entering a new stage of development. 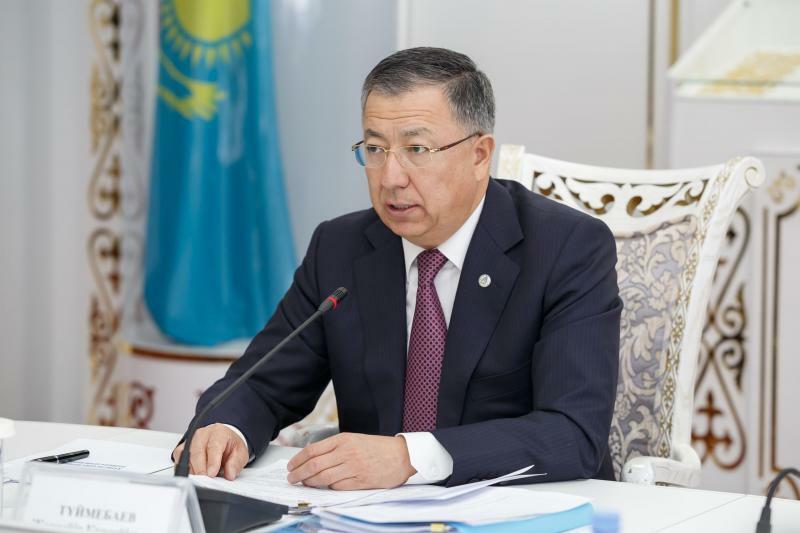 It is important for us to ensure the continuity of the strategic course of Elbasy (Leader of the Nation, the constitutional title accorded to former President Nursultan Nazarbayev),” said APK Deputy Chair and Secretariat head Zhanseit Tuimebayev. Nazarbayev established APK on March 1, 1995 to unite the diverse nation after the collapse of the USSR. It has become a mechanism working on strengthening ethnic and religious peaceful coexistence and promoting family values and youth development. Nazarbayev remains the chairman of the assembly. 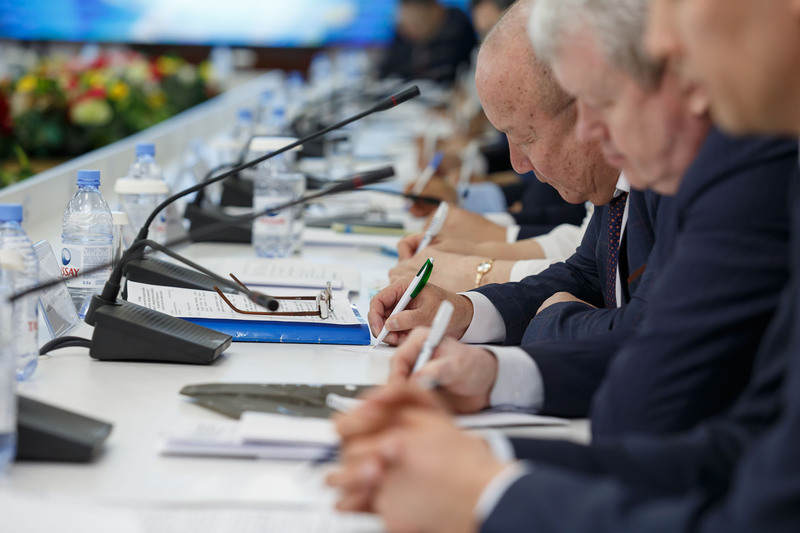 The assembly will generally continue its activities and promote the established “Kazakh model of social harmony and national unity, rightly bearing the name of Nursultan Nazarbayev,” he noted. APK Deputy Chair and Secretariat head Zhanseit Tuimebayev. Photo credit: assembly.kz. The assembly’s structure includes chairs, mediators, ethno cultural associations, journalism clubs, public accord councils, mothers’ councils, scientific expert groups, maslikhats (city assemblies) deputy groups, business associations and the Zhangyru Zholy movement. “In all regions, we have councils of public accord and councils of mediation. A huge role is played by the mothers’ councils. 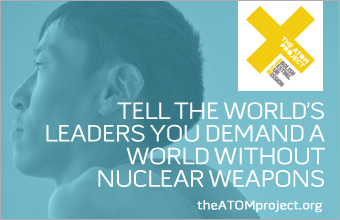 Of course, all this is possible with the direct support in each region of scientific expert groups that we operate. We would like to share our work with all our regions, as well as outline a plan for 2019,” said Kostanai Region’s APK Secretariat head Bibigul Akkuzhina. The APK structure should encourage all Kazakh citizens to support social initiatives and modernise the country. The assembly should also strengthen tools of ideological control that should eliminate attempts to give inter-ethnic overtones to particular resonance events, said Tuimebayev. “Such provocations should be immediately stopped, both by law enforcement agencies and by ideological measures,” he added. The meeting participants also discussed the Law on the Assembly of the People of Kazakhstan. Currently, the assembly is working to develop an event plan through 2025 that will enforce the recent changes and additions to the law. APK will organise its 27th session, Formula of Peace and Harmony: Social Unity and Modernisation, on April 29. “This session should be a landmark event in the political agenda, ensuring further strengthening of social harmony and national unity in our country. In this regard, there is a need to hold it at a high ideological and organisational level,” said Tuimebayev.